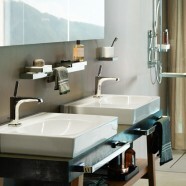 Axor Citterio E is a collection that combines a classic appearance with modern functionality. The design is characterized by precisely formed surfaces and edges that merge seamlessly into soft, flowing shapes – an expression of timeless quality and exquisite elegance. The everyday use of water becomes a real celebration of something special. 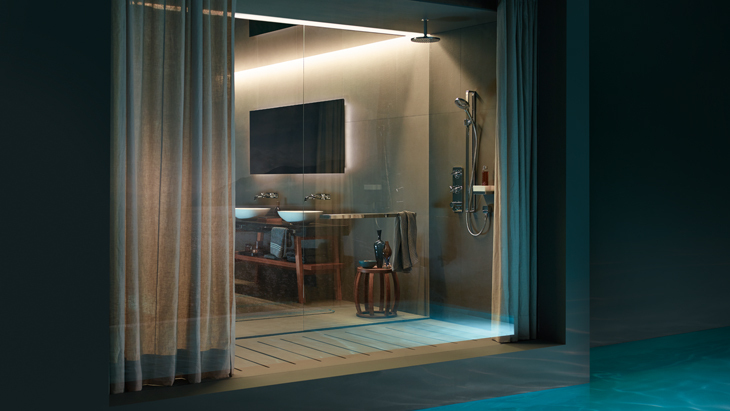 Axor Citterio E enhances the bathroom, with the products blending in harmoniously in a range of environments – from modern apartments to exclusive villas. The design is the work of the Italian architect and designer Antonio Citterio. 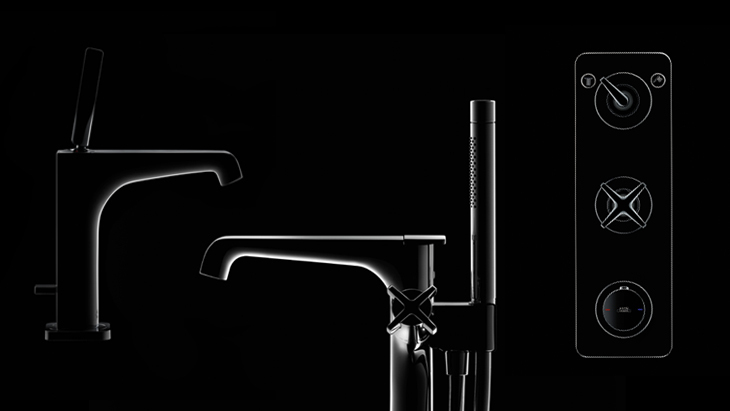 It is already the third collection that Axor has developed with this gentleman of design. 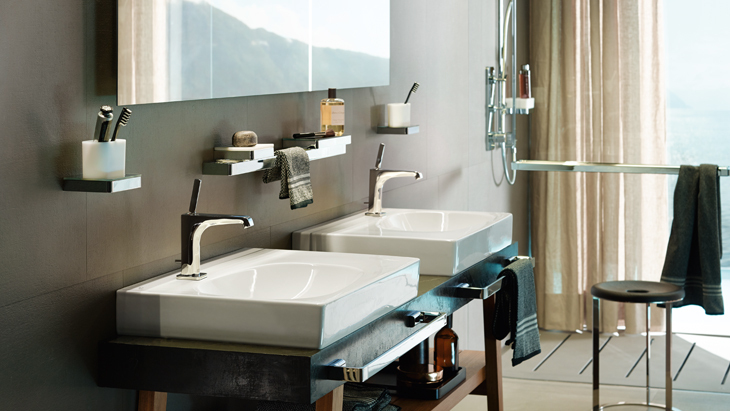 Axor Citterio E can be enjoyed in all areas of the bathroom. 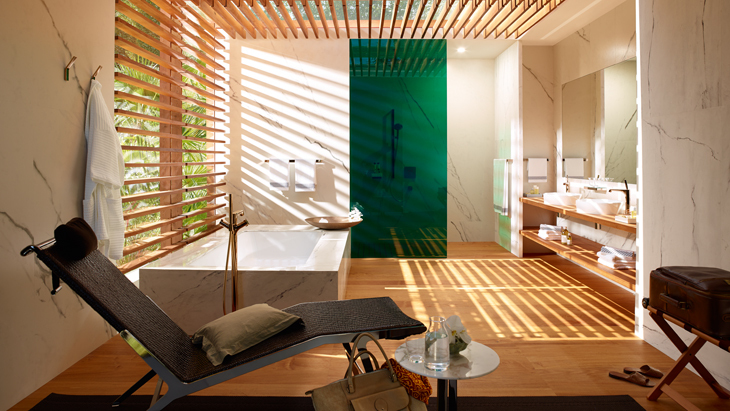 A wide range of different faucet variations are available at the vanity, while you can experience the functionality and intuitive operation of the products in the shower. At the bathtub, you can choose between a free-standing bathtub thermostat or a bathtub/tile mounted faucet.